The thousand trees project – Fuel and carbon capture. Distributing a forest in the urban landscape of Bristol UK, then using the coppiced wood to create heat, power and biochar to capture and store carbon. This is essentially reverse coal mining, taking carbon from the atmosphere and storing it in the ground. We manage a one-acre site near Bristol and have planted 30 ash trees for coppice. We plan to use this wood in our biochar producing wood burner that we have constructed. 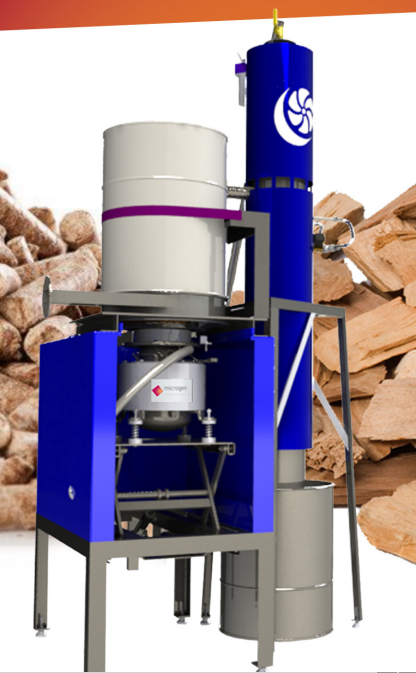 – We lack the land area to produce significant wood biomass due to using the land for food production. 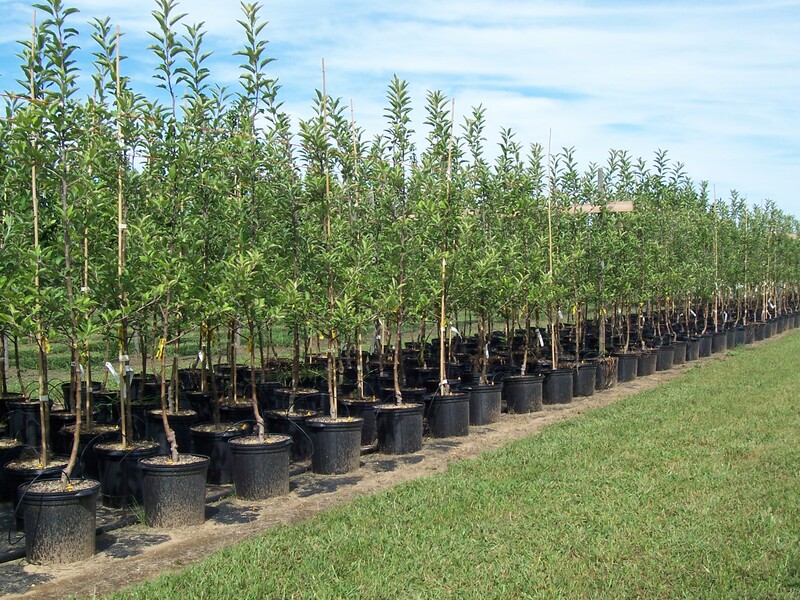 The project will distribute a thousand trees around the industrial estates of Bristol, the trees will be planted in 70-litre containers with integrated water storage. The containers will have a circular plastic mulch in the centre to stop weed growth and will be planted with nitrogen-fixing plants around this. They will provide a wildlife haven in an otherwise industrial landscape. The site owners will be entitled to the Renewable Obligation Certificates, or a nominal land rental charge if they prefer. they will also benefit from the visual amenity of the trees. The biomass tree species will be Hazel, Sweet Chestnut, Poplar and Alder. The growth of three species will be evaluated as part of this work and the results shared. Every three years a third of the trees at any given site will be harvested so that there are always containers at different stages of growth. We anticipate that each tree will give 3-5 coppice cuts before they outgrow the pots. As they reach this stage the established coppice stools can be sold to soil-based growers and new trees layered to replace them. The coppiced wood will be transported to our site, barn dried and then chipped. This engine will run for approximately 2000 hours per year, providing heating and electricity for our site. This will produce approximately one tonne of Biochar per year which will be used on our own site and sold. When Biochar is added to soil it locks up carbon for hundreds or even thousands of years. The engine will be mounted into a trailer unit that can be moved behind a vehicle and will provide power and heat (for showers) at a number of festivals and events each year, raising awareness of the technology and distributed-forest methodology to a wide audience. Once the concept is proven it can be scaled up to district heating sized schemes with larger more powerful CHP units. A social enterprise model can be used to generate revenue from the heat, power, charcoal and mature coppice stools. In the short term, I plan to get some trees going whilst I seek the funding for the CHP unit. The trees will give 3-4 coppice cuts before they outgrow the 70 litre containers. At this point, they will be sold for planting into fields or gardens, and new ones planted to replace them. Managing water will be crucial to the success of the project. Of the 70 litre container, approximately 30 litres will be used as a summer water reservoir. During the winter the reservoir will be opened so that the trees have good drainage. Each tree will have to be visited twice a year. I’m currently looking for grant funding in the region of £30k – £50K To kickstart this project and buy the CHP unit. If you know of any grantmakers that might be interested then please let me know.. This entry was posted in biochar, Plants. Bookmark the permalink.